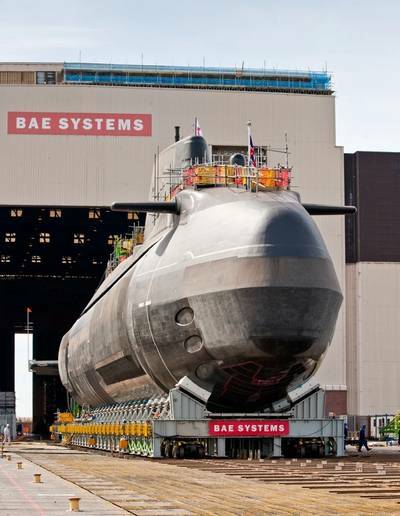 A&P Groups Tyne Facility informs it has recently been awarded a £3 million project from BAE Systems for the fabrication of submarine sections. A&P explains that the scope of work will involve a number of complex structures, requiring the use of build jigs to maintain the accuracy during construction. The completed structures will be shipped back to BAE Systems for combination onto existing work within their facility. A&P Tyne’s fabrication facilities are claimed to have both the heritage and expertise to deliver complex and technically challenging projects. It strives to deliver on schedule quality product at commercially attractive rates, and large scale fabrication facilities, allows the company to be ready to service the market.